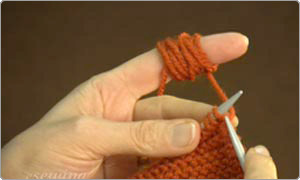 Learn different knitting styles, tips and tricks and become an advanced knitter. Knitting instructions include: how to cast on, starting to knit using garter stitches, casting off, hiding the loose ends of the yarn, stockinette style knitting (stockinet or stocking knit), different rib stitches, chequered pattern, diagonal rib stitch and two styles of seed stitches. 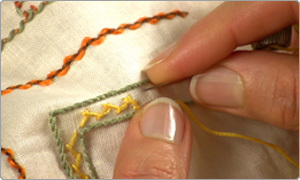 You will also learn how to re-insert the needle in the stitches, switching to a new yarn by tying a knot and repairing dropped stitches. Learn how to do fine alterations on the waistband, side seams and dart on a pair of pants. In addition you will learn techniques of how to do a proper fitting, pinning and marking the excess fabric to achieve the exact amount of fabric intake on both side seams. Learn how to measure and re-sew the belt loops in place, sew top stitches on the waistband and ditch stitch lines bellow the waistband. 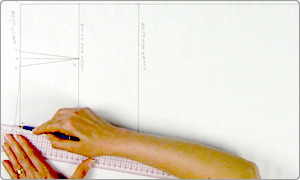 Learn how to make (draft) full figure straight skirt block patterns with abutted slits using the Nehzat Houshan method. This will help you achieve perfectly fitted skirts that fall well on the body and with hemlines that are parallel to the floor! You will learn how to measure the body, calculate the darts, add seam and hem allowances, draw the fold and lengthwise grain lines. 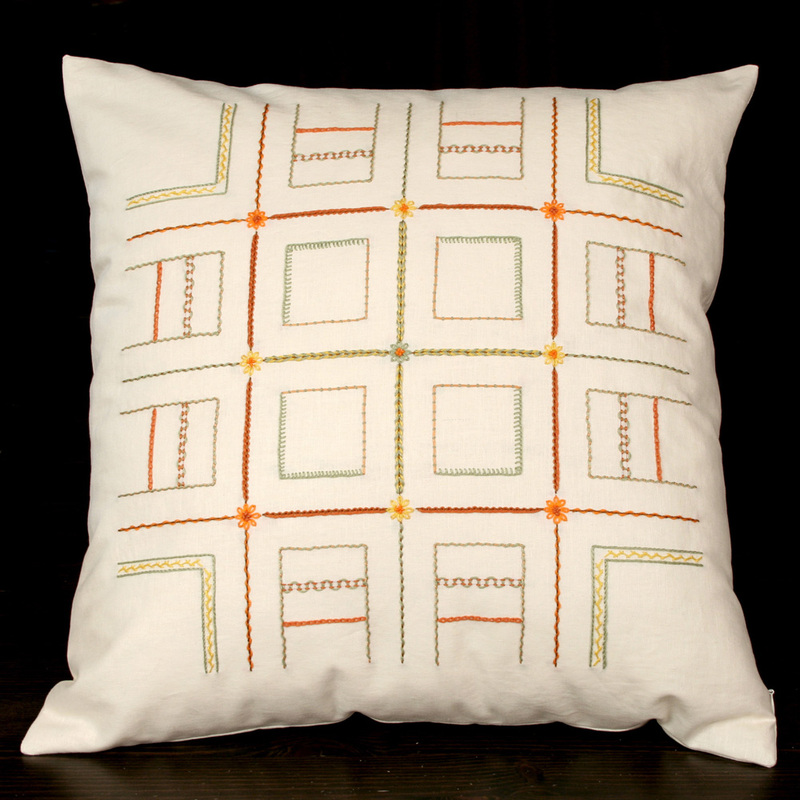 Before cutting and sewing your fabric, I recommend testing your pattern on muslin fabric, to make sure your pattern fits you. 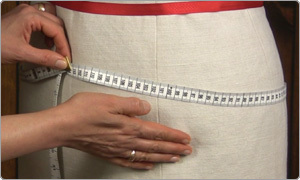 Learn how to measure the body, make (draft) a straight and tapered skirt block pattern according to your measurements. 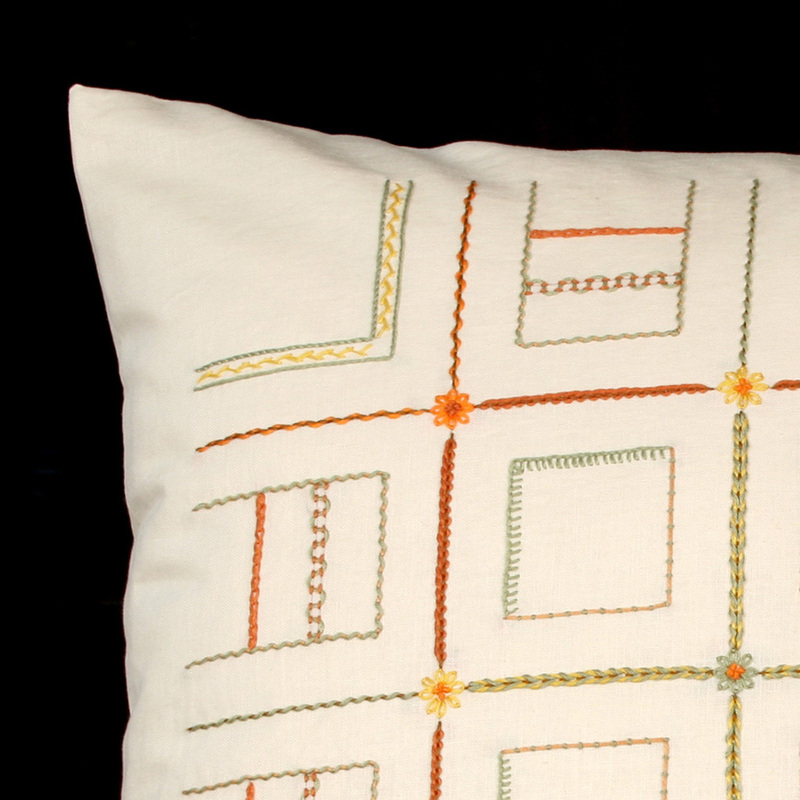 This lesson includes how to calculate the darts, adding seam allowances, abutted slit and hem allowances and how to mark and draw the lengthwise grain line. Many other styles and body types can be derived from this straight skirt block pattern, such as tapered, some panel and pleated skirts, A-line skirts etc.